I recently tweeted a prediction: In five years, people will surely take NSAIDs daily for cancer prophylaxis, as surely as people take aspirin now for heart-disease prophylaxis. The evidence is increasingly clear that common over-the-counter NSAIDs like ibuprofen inhibit, and/or prevent, cancer growth. As K. Wakabayash says in Asian Pac J Cancer Prev. 2000;1(2):97-113, "There is abundant epidemiological and experimental evidence that NSAIDs can inhibit tumour development in a number of organs and such drugs have given positive results in human intervention studies." The literature on NSAIDs and cancer is increasingly vast. I won't try to summarize it here. I do recommend you investigate it yourself, and do what I do: take some ibuprofen daily. If you want to save lives, please RT and/or send this link to friends. This week would be a good time to hedge any positions you have on SPLS. The stock could break much higher, or much lower, after its earnings announcement on Weds. 29 Feb.
Short interest on the stock has been running around 26MM shares (three days+ worth of trading). Perfect for a short squeeze if the company reports an upside surprise. But that would be a surprise indeed. It will be interesting to follow the puts-vs.-calls volume on the stock for the next two days. Longterm, I think you can only short this stock down to $8. To say I'm not bullish on this stock is like saying I don't think toilets flush upwards. They only flush downwards. Unless you're in deep space. Ironically, Staples owes its existence to the early efforts of Mitt Romney & friends, but is currently in dire need of a Bain Capital moment. The company will only survive if it finds a suitor or new management, IMHO. And I don't think it will be the former. I'm anxious to hear the 29 Feb earnings call. In particular, I'm anxious to know management's explanation of why stores are eerily empty (quiet as a library, in my neighborhood) and what they will blame their poor results on. Will it be the weak dollar? The high cost of gasoline? The recession? Competition from Amazon? Competition from Office Max? Oh, I could be way-wrong (short-term). Maybe Staples had a stellar Christmas season and a wonderful start-of-the-school-season. Maybe results won't be nearly as bad as I think they will be. Maybe same-store comps will be up (for the first time in recent memory). Maybe Staples has a wonderful secret that they've not yet shared with the rest of the world. But you know what? The felt-marker writing, I think, is already on the wall. 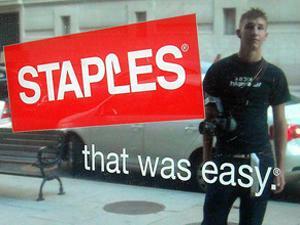 Staples is (and always has been) a small-business play (and recently, a soccer-mom play). Small business, though, has been decimated by franchise chains over the past 20+ years. Staples' original base of support is all but gone. And the new base of support (soccer moms buying school supplies for their kids) is too thin to support the existing infrastructure. Who wants to drive to Staples to buy inkjet cartridges that you can find cheaper on Amazon (and show up at your door via UPS)? Not to put too fine a point on it, but: Staples is basically finished, if they still consider small business to be their core customer base. We'll know the score on Wednesday. In the meantime, I say: hedge your bets. This one will break big, one direction or the other. And I, for one, don't want to be on the wrong side of the trade. Amazon (let's be honest) is a company in trouble. Oh, its financials are fine. It's profitable, even. It's growing. By all normal metrics, it's not in trouble at all. But common sense says the spit's about to hit the fan. Amazon is on a collision course with destiny—the destiny of all companies who ever tried to do too much (Kmart, Federated Dept. 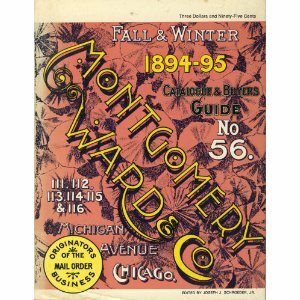 Stores, Montgomery Ward, Allied Stores, Southland Corp., Ames Department Stores, The Circle K Corp.. Carter Hawley Hale Stores—the list goes on). Let's be blunt: Amazon is just another department store, except they have no physical storefront. 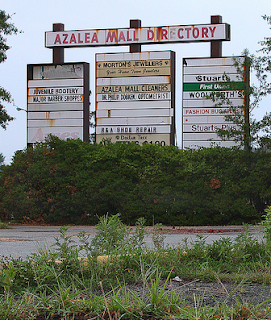 But lack of a physical storefront doesn't mean they won't suffer the fate of all the unwieldy, poorly managed department store chains that have gone before. History has a way of dealing with do-too-much retailers (and now, e-tailers). I've highlighted certain items that are emblematic of Amazon's ongoing megalomaniacal bid to be everything-to-everyone. Amazon is trying to out-Sears Sears. But we all know what's happening to Sears. And it ain't pretty. Amazon's legacy: empty strip malls everywhere. Amazon hasn't been completely ineffective. For every one of Amazon's 69 fulfillment centers, there are probably five to ten Staples stores out of business, ten or twenty Barnes & Nobles stores gone, a dozen hardware stores gone, several pet supply stores, and maybe a Toys R Us or two. To see the devastation wreaked by Amazon, you have only to cruise the half-empty strip malls in your local neighborhood. Amazon is sucking $50 billion a year out of local economies, worldwide. Where Amazon excels, of course, is in book reselling, e-book publishing, and Kindle sales (although they are rumored to be taking a $15 hit on every Kindle Fire sold). This is where Amazon's monopoly power lies. This is where they have the power to dominate, not merely decimate. Amazon also does well as a cloud-services provider. They can legitimately claim some high ground here. But in patio, lawn, and garden equipment, sports equipment, kitchen and bath fixtures, and numerous other areas, they're never going to have monopoly power. In short, the parts of Amazon that deal in electrons are doing well. The parts that deal in protons are not doing so well. That's the crux of the matter. One day, Jeff Bezos is going to have a Bain Capital moment and recognize that he's in way over his big fat head. There'll be a sudden "huge restructuring" of the business. Big writeoffs will be taken. Apologies will be issued. The stock price will plummet. And Amazon will emerge a much smaller (but more profitable) company. Either that, or (if Bezos continues to think like a megalomaniac) Amazon will simply hit the wall, hard. And the smoking shards will blanket the earth. I wonder if they sell hard-hats? 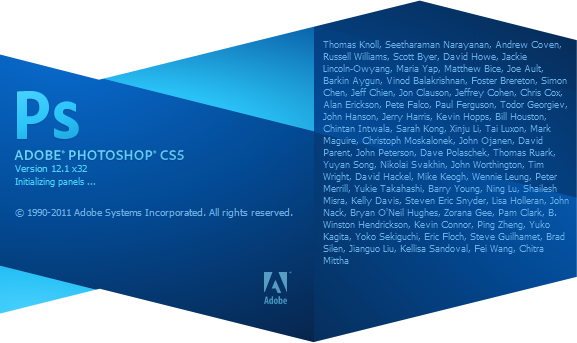 Disclosure: The author has no stake (long or short) in Amazon stock.